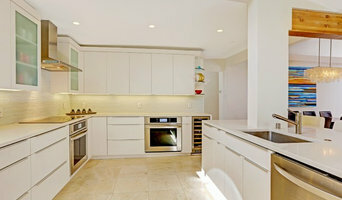 We bring over 30 years of experience that spans every aspect of contracting work. Over time, we’ve done it all: seismic upgrades, foundations, framing, electrical, plumbing, drywall, plaster, etc. 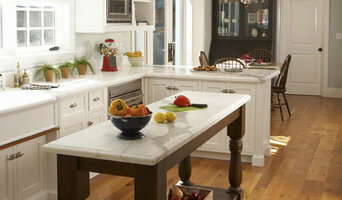 We are a family owned and operated custom build firm specializing in high-end remodels and major renovations. With 20 plus years of experience, we specialize in doing for you what others can't. Noble Builders is a foundation-through-finish general contractor. 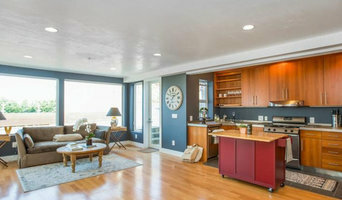 As a Marin County green business and builder, we pride ourselves on our conscious building style and integrity. 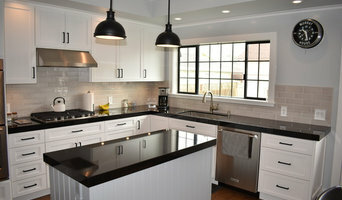 Alliance Custom Builders is devoted to providing our clients with an enjoyable, cost and time efficient remodeling experience, starting with innovative design solutions and culminating in a renewed living space that enhances their lifestyle, respects their budget and exceeds their expectations. We are a design/build residential remodeling company providing full design and remodeling services for projects ranging from powder bathrooms to whole-house remodels and additions. We are a small company by choice with a simple guiding principle: The best way to ensure success is for the company's owners to be intimately involved in all aspects of every project. We excel in taking your vision from a napkin sketch all the way to a finished home that embodies the best of form and function. Don’t let the zoning process stop you from realizing the full potential of your land or your dream home dwelling – let Redwood Builders help you to build your addition or new home. We have been in business for over 25 years and is a family owned and run company with a dedicated crew and office staff. We pride ourselves in high integrity and customer focus. The office of James Hill Architect produces thoughtful, high quality architectural design, sensitive to location in time & place, to the local & global communities & to the client's own individuality. Established in 1984, Richardson Architects is a woman-owned architectural firm providing design and management of residential, commercial, and institutional projects throughout the Bay Area. Established in 1972, Kasten Builders is a residential general contractor serving the counties of Marin, Sonoma, San Francisco, and Alameda. Specializing in modern, sophisticated homes, our passion is for building complex projects with and for great people. building Lab is an innovative design-build firm specializing in residential remodeling - passionate about modern design, effective construction management, and green building practices. G Family, Inc and G Design, LLC are a full service Design & Build firm specializing in all types of residential and light commercial "foundation through-finish" build projects in Northern California. Rebecca Schnier Architecture is an award winning Bay Area architectural firm known for our attentiveness to clients' needs and for the quality and uniqueness of our design work. Argos Construction has a 15 year record of excellence in designing, remodeling and managing multiple construction and building projects in San Francisco and the Bay Area. Selvig Development is a multifaceted construction company located in the Bay Area. We strive to offer our customers cost effective solutions to their construction projects.